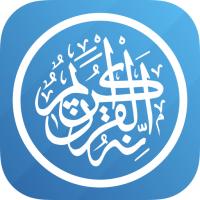 Known as the best mobile app for Athan and islamic prayer times, our app is used by millions of muslims around the world. 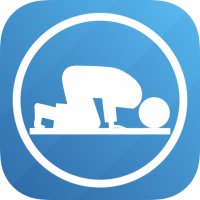 Athan bring you the most accurate prayer times and many other features such. 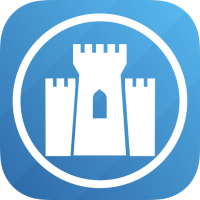 Fortress of the Muslim, Islamic Invocations from the Quran and Sunnah: is a very beautiful booklet consists of many authentic Dua's (supplications) for a Muslim to supplicate on a daily basis and on special occasions. - Search of Hadith easy to use thanks to the auto complete texte field. This guide will inshallah help you to improve your fajr, zuhr, asr, magrib/mahgrib and Isha. 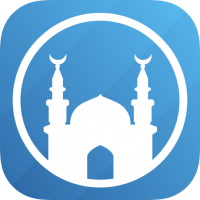 We are a London based company specialized in developing awesome islamic mobile apps for other islamic community and clients. We build office, social and many other types of mobile applications. We do also make internal apps for companies and design apps and websites. We have a team of passionate developers, designers and advisers. Mobile apps for the muslim community.